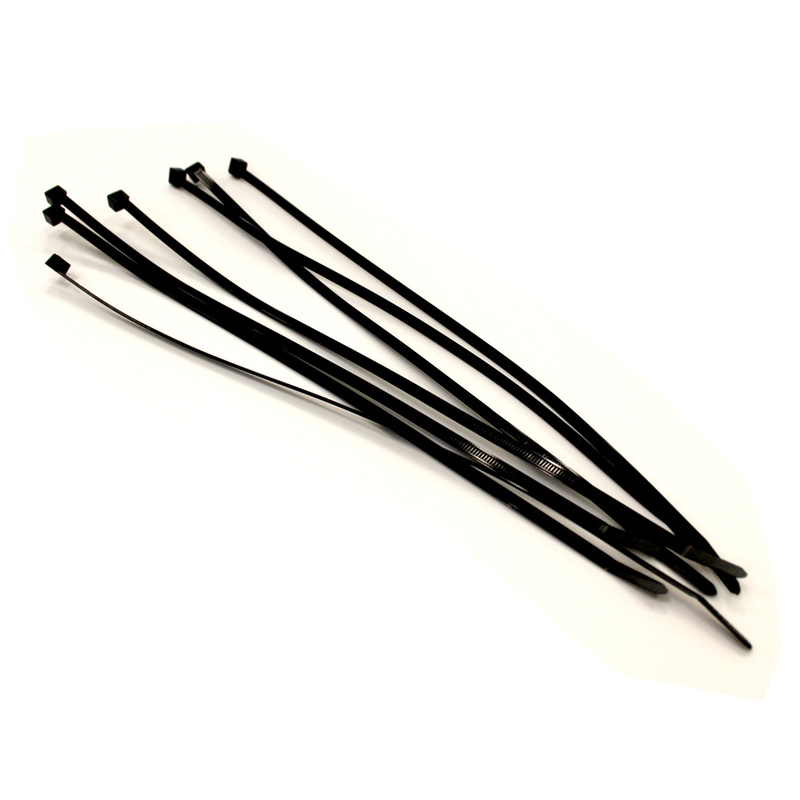 These Cable Ties are a cost-effective and disposable way of securing your banner. We do stress however that these are NOT the best way of securing many outdoor banners. This is because that, unlike the bungee ball ties and bungee cord, cable ties do not have any 'give' in them and place a lot of stress on the banner's eyelets.